The high performance polyurethane special design for CD/DVD printing ,under strictly quality specifications control to provide the needed product. 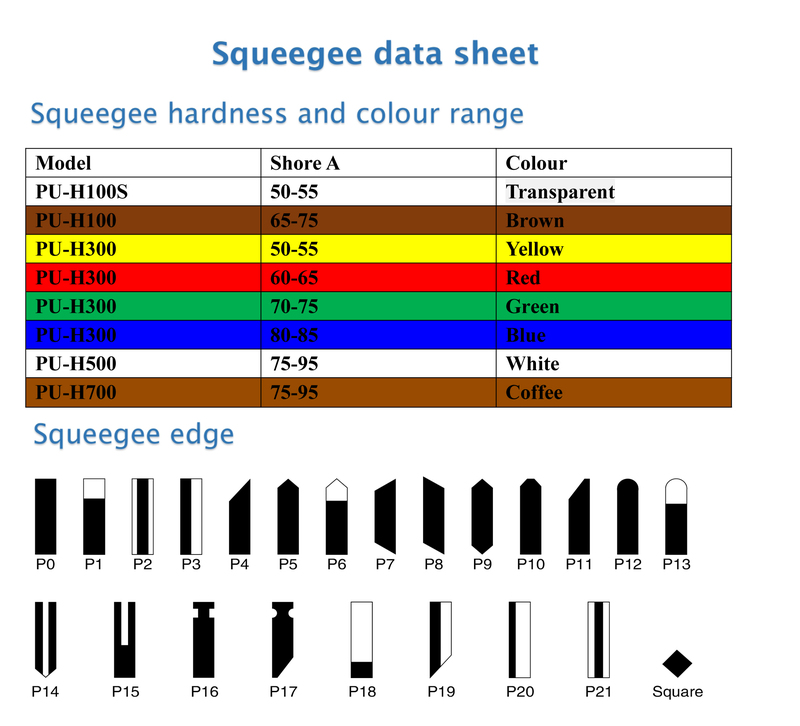 Refer to our squeegee cut edges, tight dimensional and durometer tolerances combined with quality assured edge free defects provide a product you can depend on. 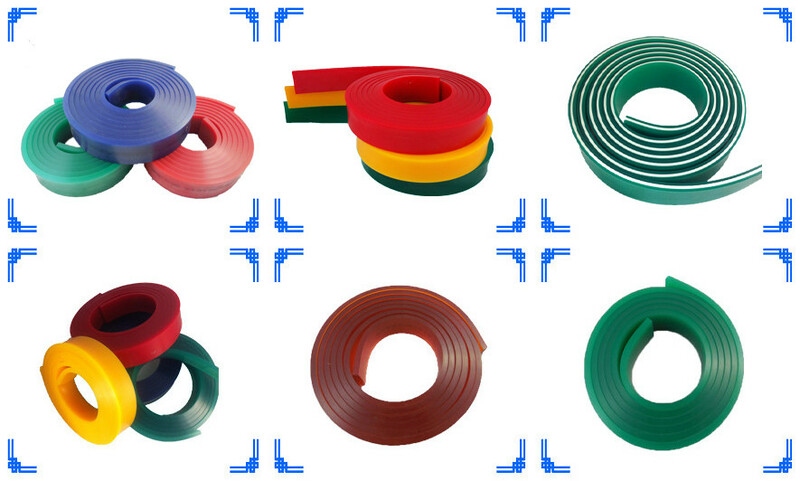 High resistance squeegee, with optimal abrasion and chemical resistance. Perfect for high-speed printing . 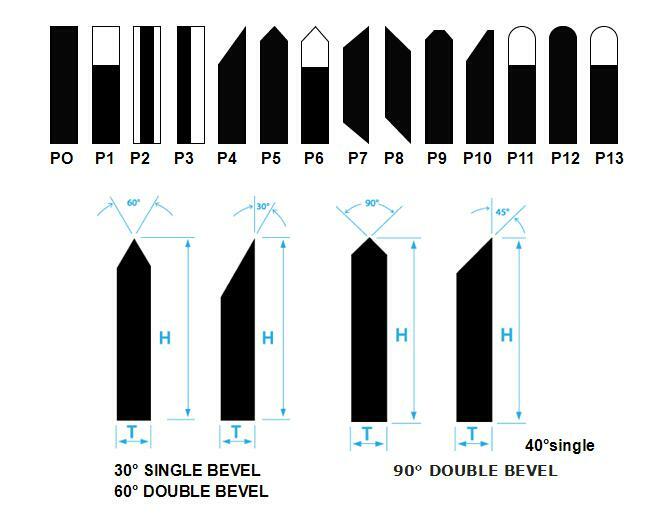 1.Pls tell us application ,modle ,quantity and ther request. 2.Proforma invoice confirmed ,the order qill be arranged upon receipt of your payment. 3.Confirm and ship the goods.Then tracking numbers will be sent by e-mail. 4.We will help to track the goods until you receive them safely. 1.The goods can keep high quality 2 years under the request storage. 2.Quality problem,provide unconditional return money. 3.cooperate with cheapest and safest shipping company. 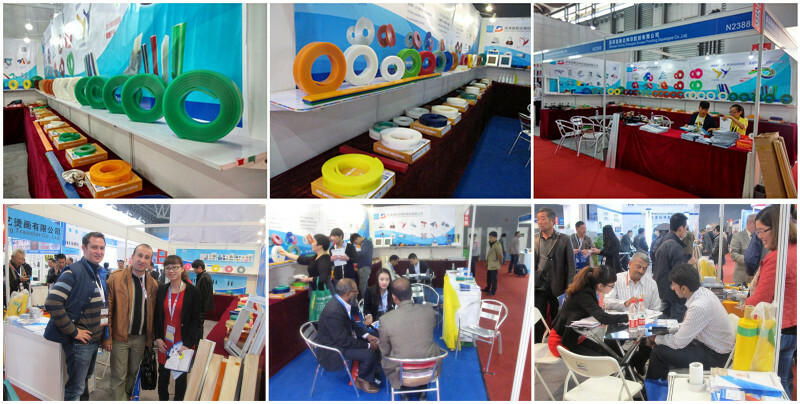 We are highly welcome OEM and ODM orders,freely contact us.